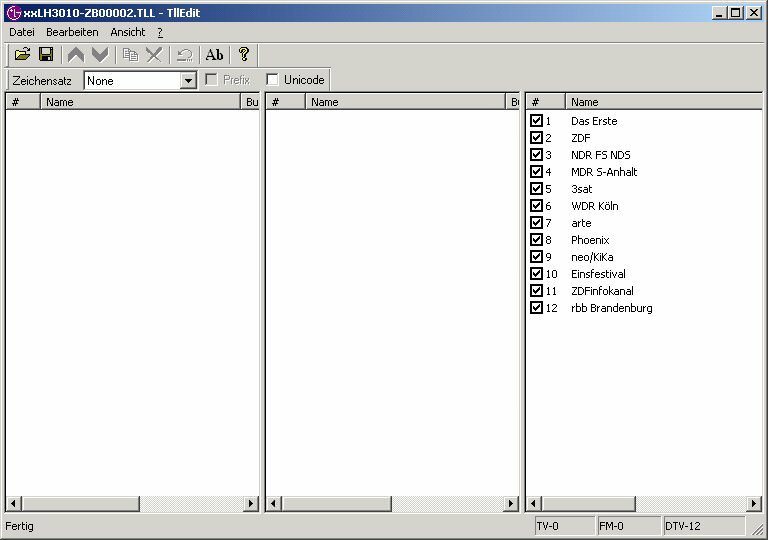 Found one file extension association related to TllEdit and 1 file format developed specifically for use with TllEdit. TllEdit is a small program used to edit TLL LG TV Link-Loader configuration files. The TllEdit software seems to be old or discontinued. If you need more information please contact the developers of TllEdit, or check out their product website.